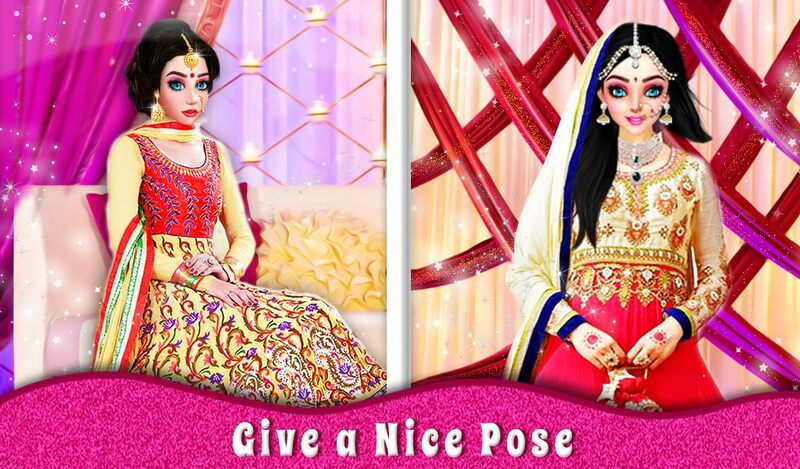 After the huge success of Indian Designer Sarees Fashion Salon For Wedding game, GameiCreate recently launched another wedding salon game for every girl who wants to look beautiful for her wedding. Here is the latest salon game for girls "Indian Designer Dresses Fashion Salon for Wedding" that gives you a fashionable style for a wedding. 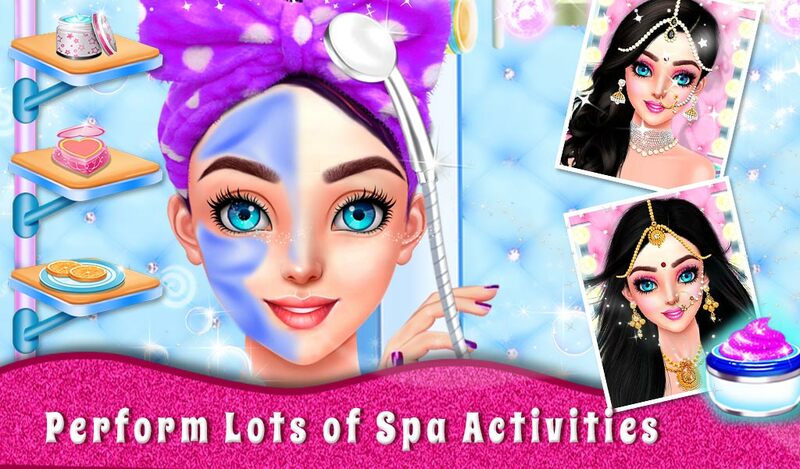 At the beginning of girls makeover game, take her to the spa treatment and apply shampoo, cream, face pack, shower and much more salon accessories in this girls game. 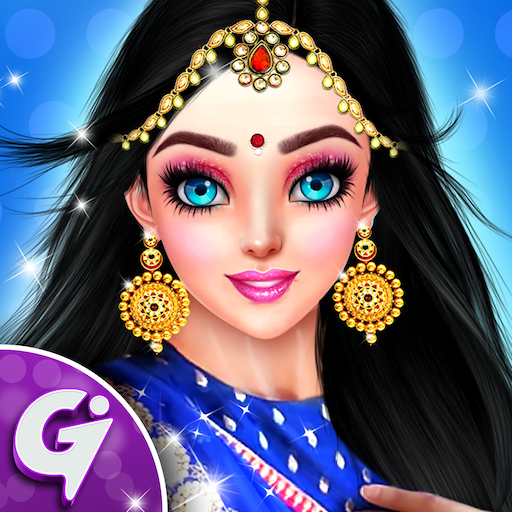 After that, remove her pimples, shaping up eyebrows, use a blower to dry her hair, tied it with use of ribbon and much more activities in this Indian girl fashion salon game. Don't forget to perform Manicure & pedicure for her. Then select your favourite mehndi design & jewelry accessories for decorating her hands & feet. Indian girl needs to look gorgeous and she is waiting for you in makeup room so let's help her to choose stylish hairstyles, eye lenses, eyelashes, mascara, eyeshadow, blush, gajara and much more in this wedding salon game for girls. 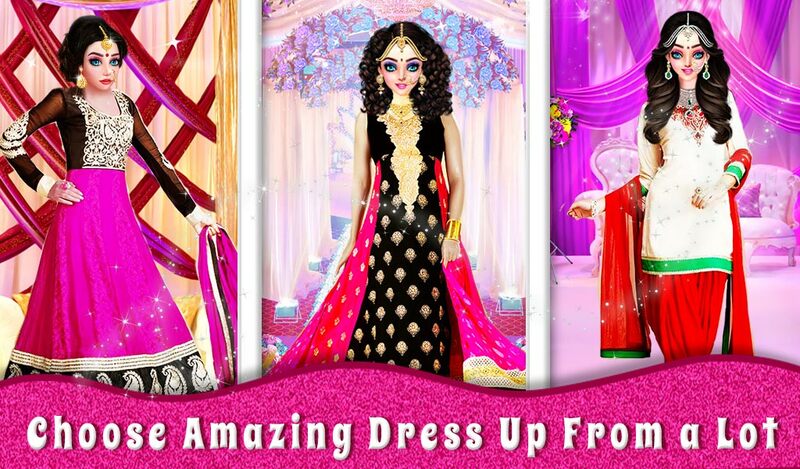 After that, you have to choose designer dresses for the Indian girl along with matching accessories like dupatta, bangles, rings, ornaments, sandals, purse and much more for wedding girl in this fashion makeover game. 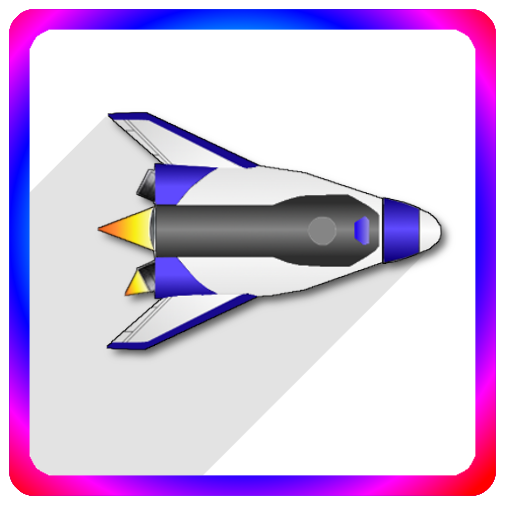 At the end, choose your favorite background and take some amazing pictures in this Indian designer dresses fashion salon game for girls. 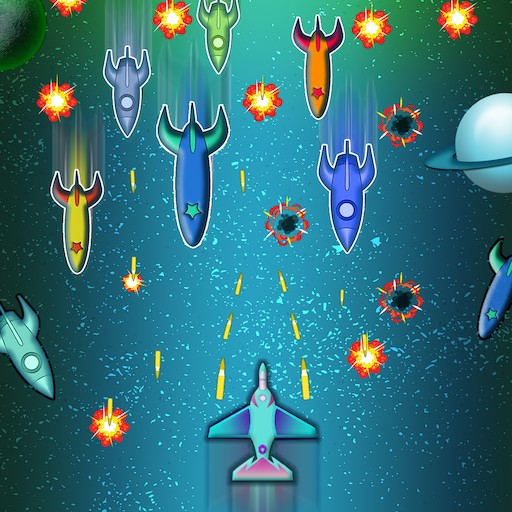 Play and enjoy this latest wedding game for girls and share it with your best friends and family members.